Dealing with elderly affairs can sometimes involve making very difficult decisions. You may want to plan for the future in the event that you fall ill and lose capacity to make financial or welfare decisions. 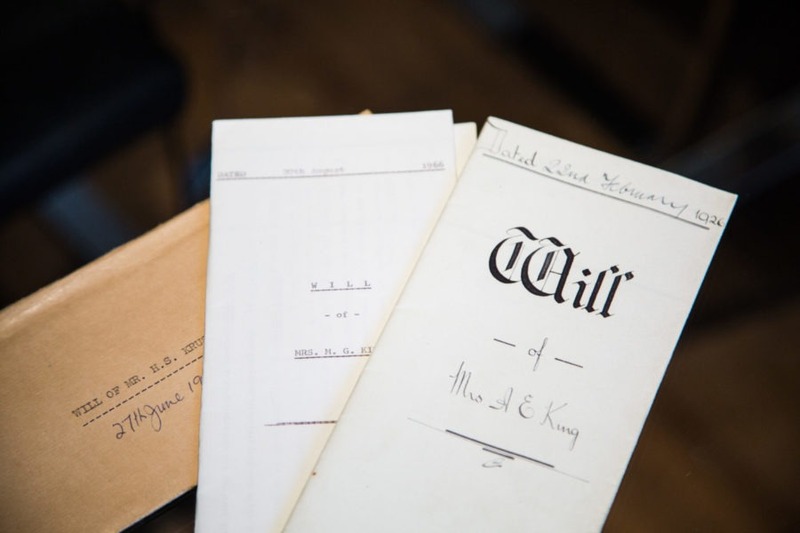 In this case, it is important to make sure you have someone who is legally able to make those decisions with your best interest in mind through appointing a Power of Attorney. This individual will be responsible for making important decisions which include whether you would consent or refuse life sustaining medical support. If you do not wish to give that responsibility to someone else, you can also make a living Will in advance in order to make those decisions by yourself. We understand that there is an element of concern when making these very important decisions. At Bloomsbury Law, we have years of experience in helping people make important decisions regarding Wills for the elderly. We understand this process includes decisions based on losing love ones and by that nature alone can be very difficult. If you are seeking legal advice on elderly affairs, please get in contact with our specialists team. We will listen to your circumstance, address any enquiries that you may have and advise you accordingly once we are instructed.